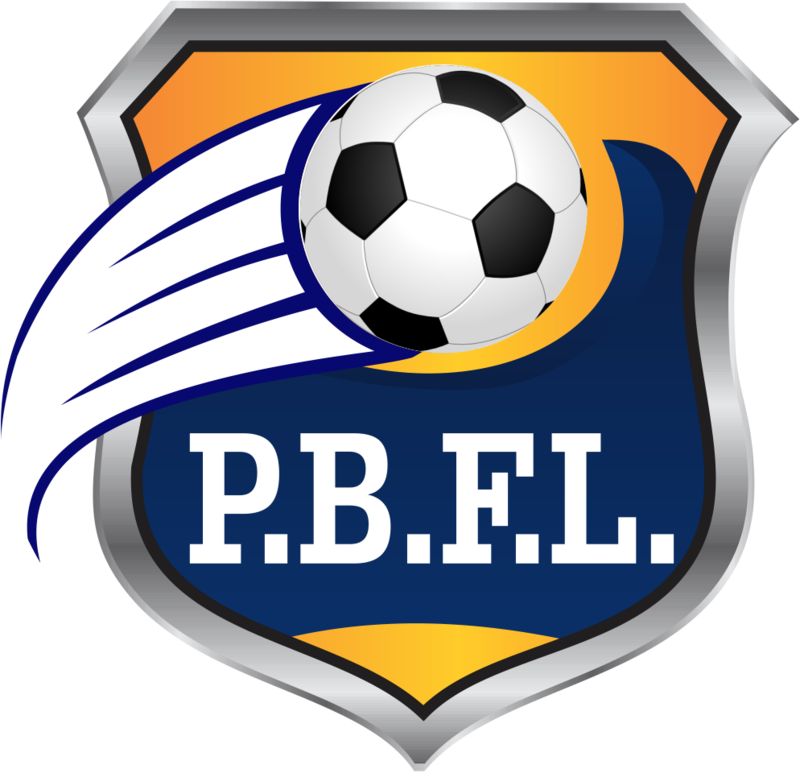 There are to be NO GAMES AT PBFL THIS COMING SATURDAY SEPTEMBER 15th – ONLY A PAYING-IN DAY FOR THOSE CHILDREN WHO HAVE NOT YET DONE SO. 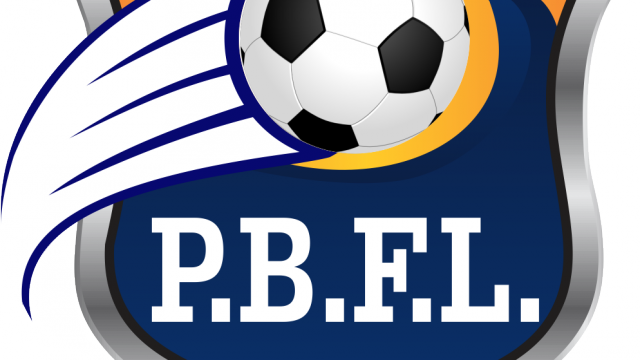 100% – The first games to be played at PBFL are NOW ON THE 22nd SEPTEMBER – which will still be friendlies – so you can all get used to playing within your new teams. Please visit the ground at PBFL between 9am to 11am to Register your child and pay your fee for the upcoming season – which will provide you with a Full Playing Kit. The Committee have received a letter / e-mail from Surrey FA with regards to guidelines and sanctions that must be adhered too BEFORE we can start playing at PBFL this coming season. 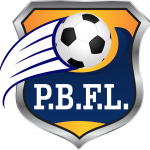 The FA have informed us that WE MUST have as many of players registered with the PBFL league – BEFORE we can start to play games at PBFL.With just over 364 players expected to play at PBFL this coming season – we have only taken registrations for approx 150 – leaving us with well over 200 to collect this coming Saturday. My initial response to the FA on this matter is that this coming Saturday 15th’s games at PBFL were all scheduled as friendlies – but they have informed me the “title” of the fixture is not important. 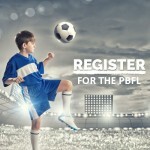 If games are are to be played in a competitive nature – the children must be registered. Surrey County FA are taking a zero-tolerance policy when it comes to safeguarding all of the children in the borough. No corners are to be cut. 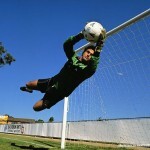 Surrey FA will and have been doing checks on all adults who undertake the position of Manager to a Football Club / Team. Any indication of certain “flags” on their CRB or DBS checks will be notified back to the PBFL league ( Once we have submitted all details ). With this in mind – THOSE OF YOU AS PARENTS WHO KNOW YOUR CHILD DOES NOT HAVE A MANAGER FOR THERE TEAM – I NEED TO RECRUIT ONE IMMEDIATELY. The FA will not allow children to be part of a “team” – if there is not an adult present at the helm. In the U8 age group – the teams without managers are: A3 MILAN, COBRAS & PIRATES. Once I have recruited the managers – by mid to late October – ALL MANAGERS IN PBFL – will have to undergo a DBS / CRB check with the FA. THE COST OF THIS WILL BE PAID BY THE PBFL COMMITTEE. – But it needs to be done!!!!!!! If a manager is NOT in place with your teams and the FA catch-wind of this – the league will receive a hefty FINE ( which comes out of your registration fee ) and the team will have to fold – AND I DO NOT WANT THIS TO HAPPEN. Needless to say; If we receive a fine from the FA – then refunds for registrations can’t happen!!! NO CHILD at PBFL should go without a game of football just because a Parent will not take responsibility and manage a team for just 1 hour on a Saturday morning. If you want your children to enjoy having something to look forward to on a Saturday morning – then I need you to step-up to the plate!!!!! 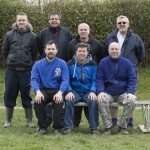 I am running 2 teams this year for KESTRELS and TELSTAR – so if i can manage 2 teams – certainly some of you can manage 1…………. EVEN IF you decide to start a WHATSAPP group within your team – I must have a manager!!!! NOW – JUST BECAUSE THE FA HAVE SAID WE CAN’T PLAY GAMES – DOES NOT MEAN THAT YOU CAN’T GET YOUR TEAMS DOWN PBFL ON SATURDAY TO HOLD A TRAINING SESSION AND MEET EACH OTHER!!!! It is entirely your decision if you wish to do this??? You have the full use of the Goals, bibs & cones that are in the canteen & containers. THOSE OF YOU in my team – TELSTAR – please be at the ground for 10.00am on Saturday – as I am going to do a training session for you all for an hour till 11.00am. THOSE OF YOU in A3 MILAN, COBRAS and PIRATES – can you also please come down the ground for 10.00am as well – as your children are welcome to join in the training session that i am going to run and we can have a Kick-About with eachother and I can look to recruit your parents as a Manager on the day. Any questions or queries, please let me know – or alternatively, please speak with your team manager.